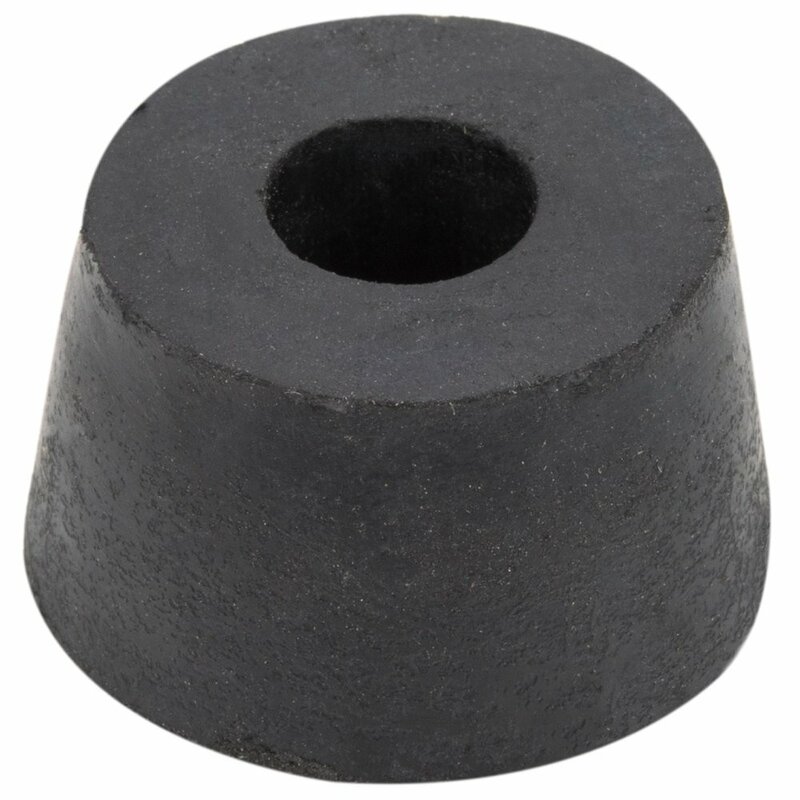 This Carnival King DFCFEET replacement rubber foot is made to fit your DFC1800 or DFC4400 funnel cake / donut fryer. Keep your fryer steady and safe to use when you replace a worn out or damaged foot. With this replacement rubber foot, you can continue to operate at your full potential and make fresh funnel cakes and donuts for your hungry customers.